The wind is howling outside as I write, tearing down the valley towards the sea and throwing rain against the sides of the house. It’s been a relatively mild autumn, no real storms so far, but the past couple of days have hinted at a definite change in season. On a drive down the Sterridge Valley this afternoon, the trees looked magnificent, still with many leaves. No doubt, the wind will soon blow these away. 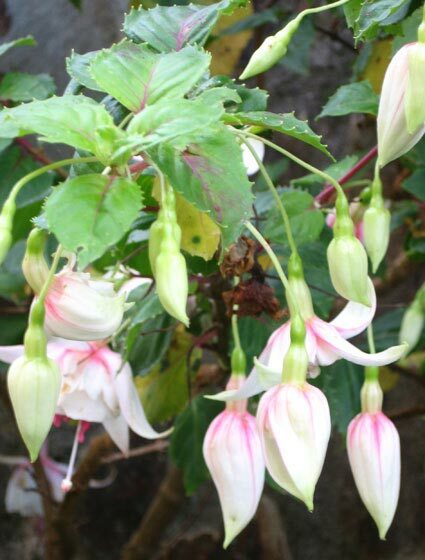 In the garden, some plants are still flowering from summer and autumn. Hydrangeas and fuchsias are still flowering . . . These are quite sheltered so are protected from the winds . . .
Look at these vibrant berries . . . I don’t know what the shrub is . 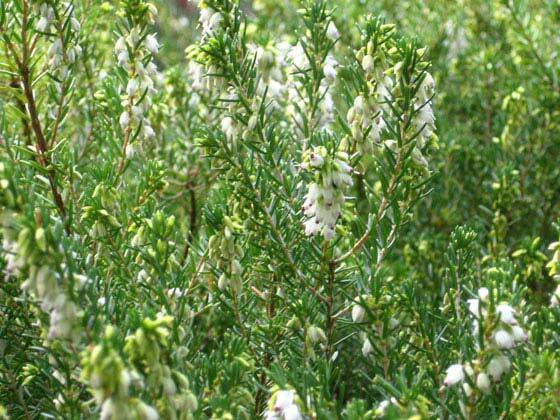 . .
And the heather is just starting to come into flower . . .
We don’t seem to have had a summer this year, but there’s still much to enjoy throughout the other seasons. Posted in wild and gardens. 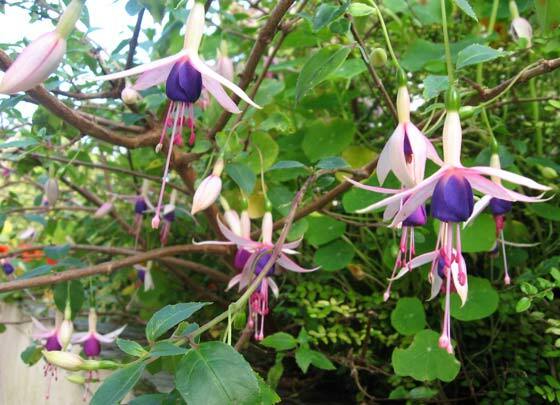 Tagged with autumn, fuchsias, heathers, hydrangeas, Ilfracombe, robzlog, Sterridge, Valley, winter. 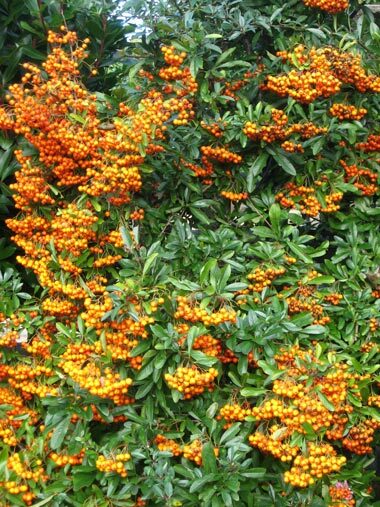 Your berries in the photo look like Pyracantha ‘Mohave’. 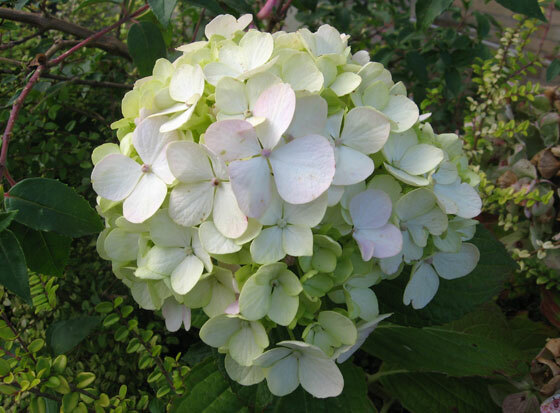 Are the flowers white and in small clusters…and the shrub 6-8 feet high. It can be trained on an espalier. If it’s only about 2-4 feet high then it’s probably the dwarf variety. Thanks, Emilia. That’s what others have said too. I’m not good on shrubs.